Ah-mazing perfume to match your mood. 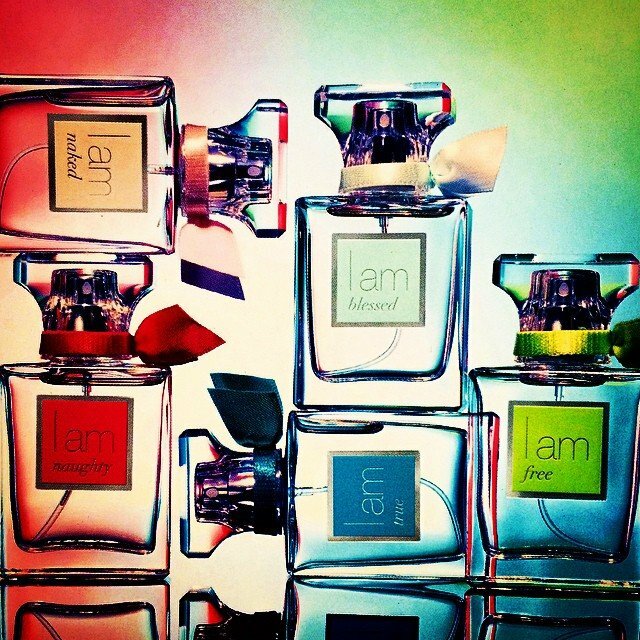 The “I am…” Collection by Danica (quite possibly one of the sweetest vendors ever.) I am… Blessed, Free, Me, Divine, Naughty, Hot, Good, Peace… Perfume rollers, sprays, candles, lotions, gift sets, oh my! Perfect gift for your girlfriends, I promise they will love it!